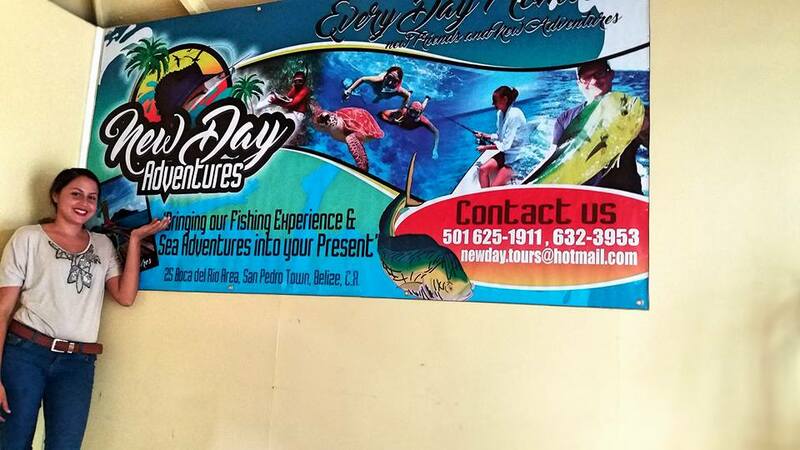 We are a small, family owned company that provides tours by appointment for half day and full day excursions. 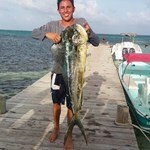 We specialize in snorkeling trips to Hol Chan, Coral Garden, Mexico rocks, and Bacalar Chico. We also do manatee sitings, shark feeding and observing(usually 20-30 nurse sharks at Shark Alley) , tarpon school sitings (usually 50-70 tarpon at a time). We also provide birding tours in our boat to the mangroves. We do not do scuba, but the snorkeling is so incredible that you really don't need to scuba. 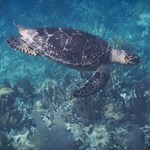 The main reef is 180 miles long and 1/2 mile offshore. 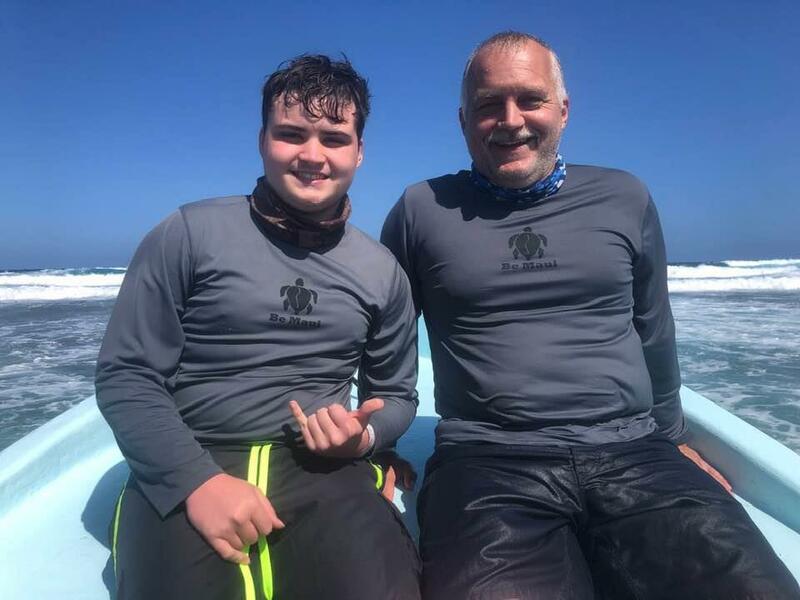 Great snorkeling with little current or waves in 5-30 feet of water. 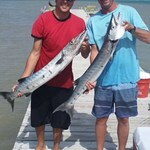 Private charters with your family or group are also available. 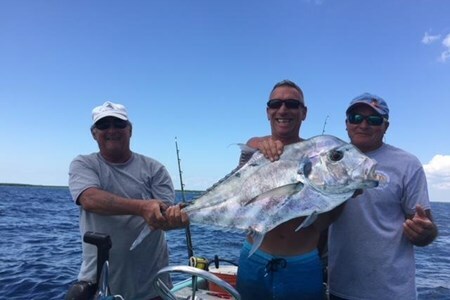 We can also take you fishing within the island of Ambergris Caye and cook your catch as you enjoy the sunset at the sandy beach. Dont wait much and book for a fantastic unforgettable experience. This tour includes an entire day filled with adventure. 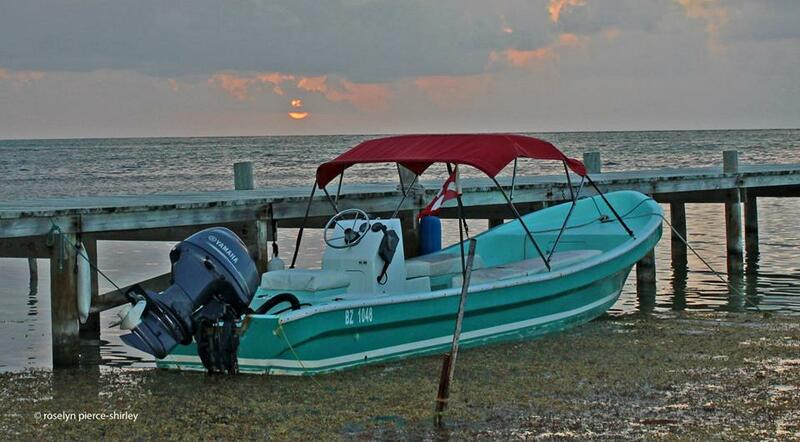 We start off our day heading down at the northern part of Ambergris Caye. 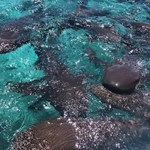 On our way to Bacalar Chico Marine Reserve, we cross ... morea fringing reef called Rocky Point. 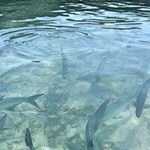 Once we arrive at the Bacalar Chico Marine Reserve we then do two snorkeling stops. 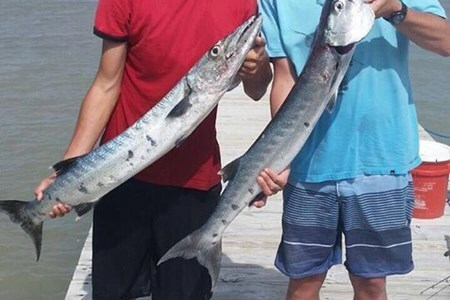 One is done at the channel and the second one is done at Barracuda Alley. After a fun day of snorkeling we stop at the beach to eat delicious rice and beans. Once food is served and everyone is happy, we jump onboard and make our way through the river that splits Mexico with Belize. 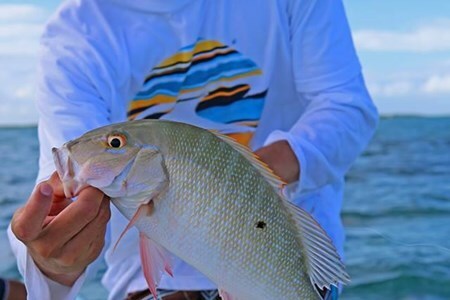 While crossing, be on the lookout for birds, fishes, rays and sometimes even manatees. 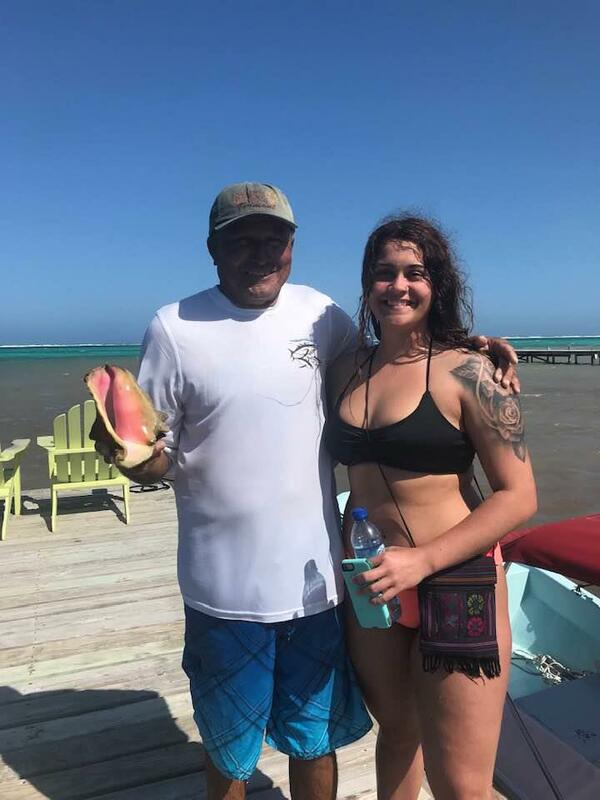 After exiting the river, we stop at the information section where you learn some history from the mayans, and from the island of Ambergris Caye. This information site has a tower that you can climb. The view from up there is amazing. After leaving the information center, we make our way from the back part of the island. If the group is not tired, we can stop at an isolated beach for the kids and family to swim a little. 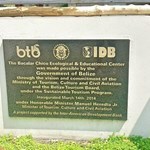 Total cost for this tour is $125.00 USD per person and a minimum of 3 persons is required to confirm. 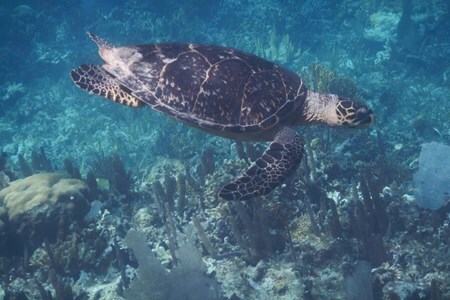 Mexico Rocks is also a Marine reserve that is frequently snorkeled by visitors from all over the world. 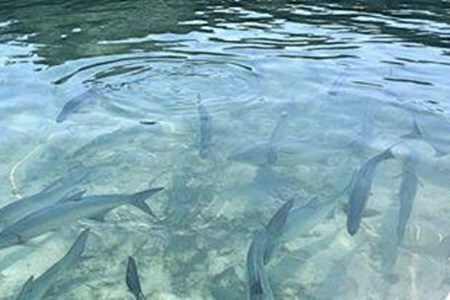 This snorkeling tour includes two snorkeling stops. We first snorkel at the ... morecoral patches that form what is known as Mexico Rocks. 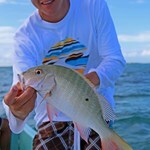 Our second stop is at Tres Cocos Channel. 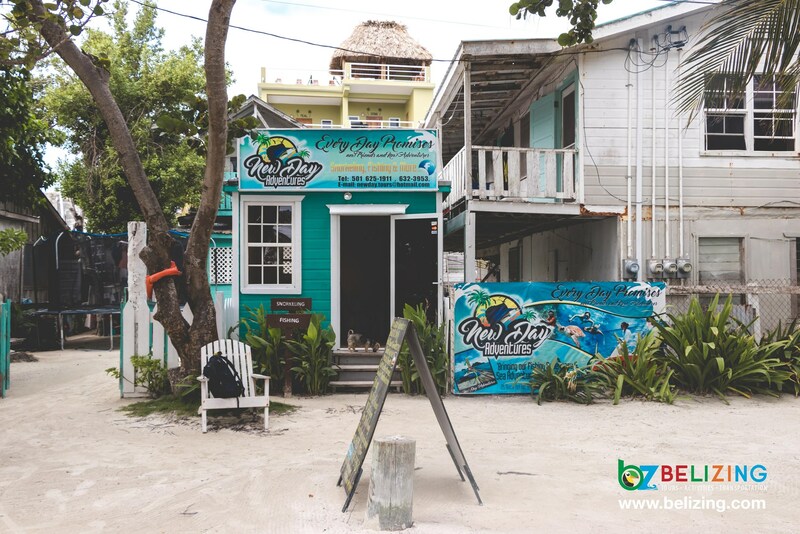 While snorkeling here, you have chances of seeing nurse Sharks, Stingrays, Moray Eels, Turtles, Lobsters and a variety of fish species. 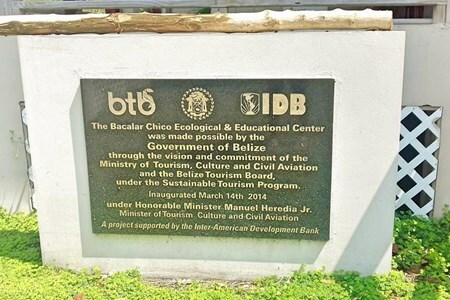 The tour takes approximately 2 to 2 1/2 hours and the cost is $50.00 USD per person. 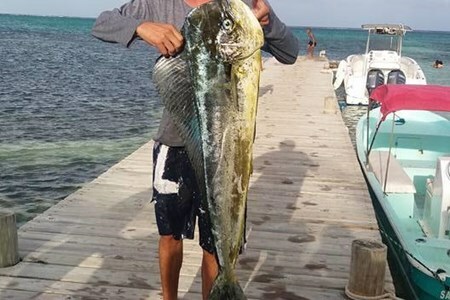 Belize is well-known for its pristine reef. 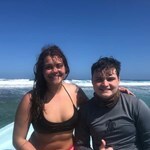 My family and I had high expectations for our snorkel trip during our time in Belize, and New Day Adventures exceeded all of our expectations. 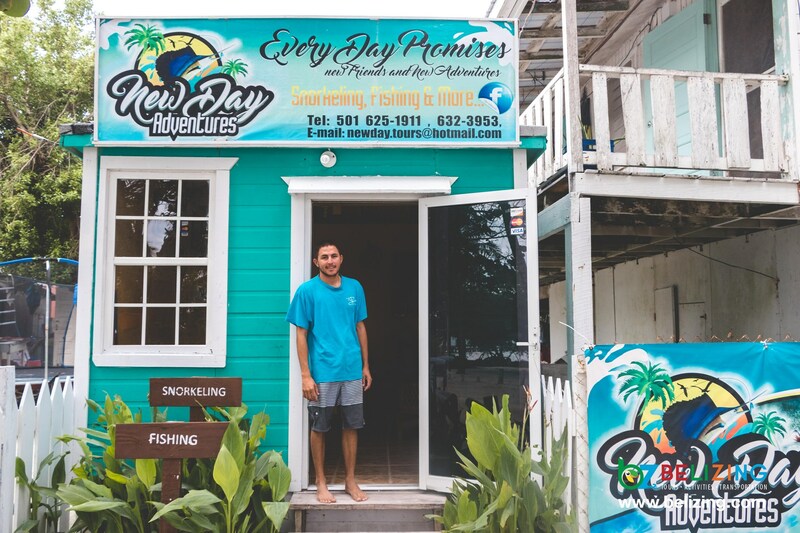 Our guide, Mr. Nunez, was the most attentive, kind, and experienced guides on the entire island. They were very inexpensive compared to the rest of the guided tours and it was private, so we had the whole boat! 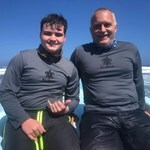 My ... more Dad and I are advanced swimmers, but my Mom and younger brother aren't. Mr. Nunez did an excellent job of pacing the group based on our abilities. 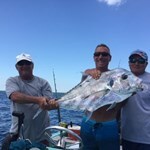 He is also very experienced and prepared for any situation in the water, on the reef, or in the boat. I felt safe and supported the entire time. 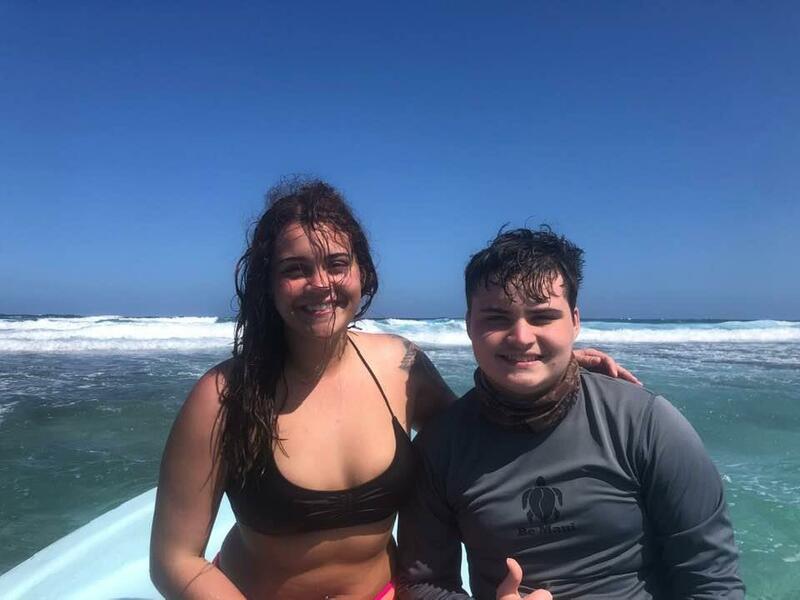 We decided to do two half days of snorkeling because we didn't want to get wore out: highly recommend. 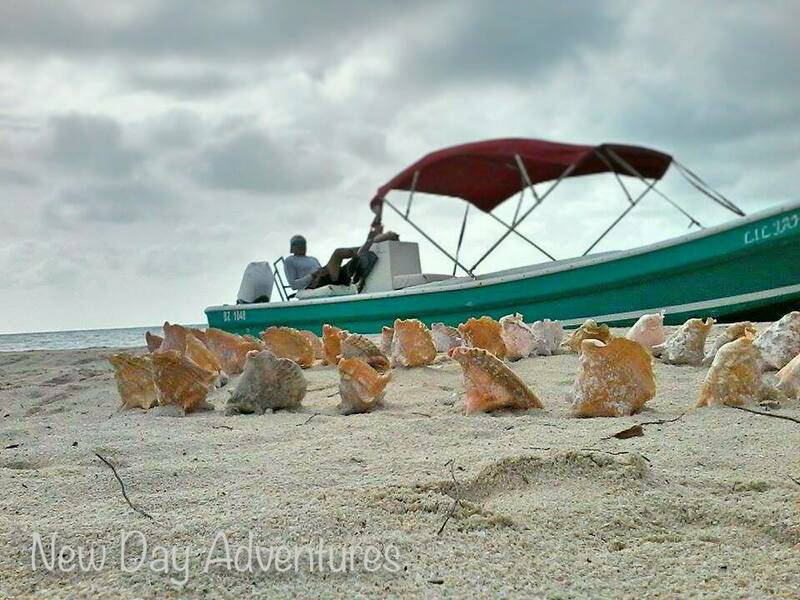 Our first day we went to Mexico Rocks where we saw plenty of fish, sting rays, and even a sea turtle! It was an easy swim and fun experience. 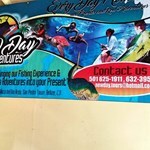 The next trip out, we went to Shark Ray Alley and the reef channel. 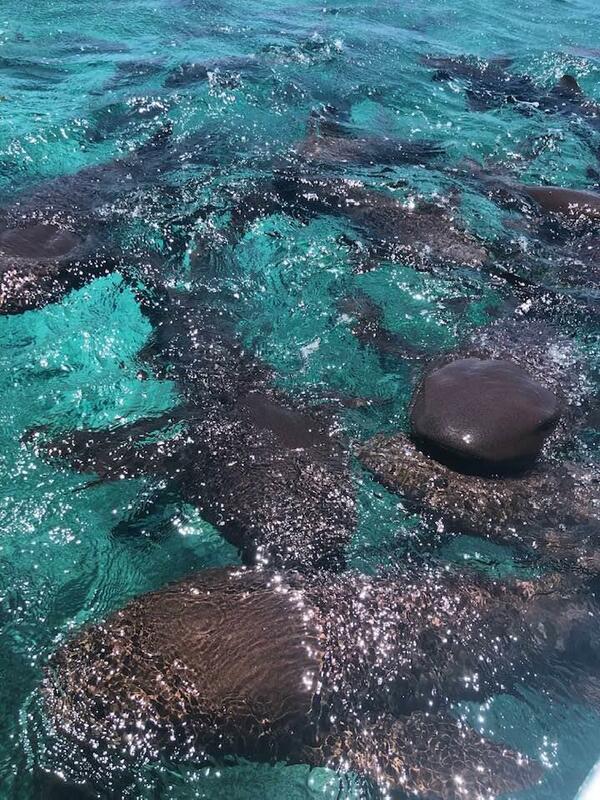 There we swam with nurse sharks, stingrays, and other fish. This was more of a difficult excursion, but definitely worth every minute. 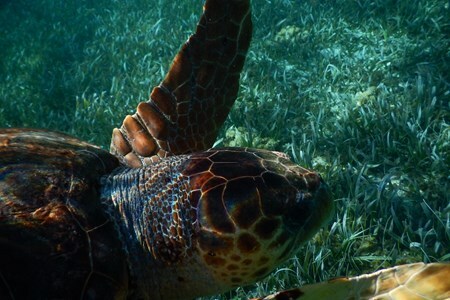 The thing that sealed this trip for us was the snorkeling trips. Mr. Nunez doesn't talk much, but he is very attentive and a great guide. He is very knowledgeable, and I personally learned a lot from him. 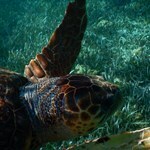 He showed us the variety of sea life on the reef, explained their names, behaviors, and purpose to the local economy. When he does get chatty, he has a plethora of interesting stories and jokes that are enjoyable for everyone. The family owned business is very easy to do business with. His daughter and son help run the business, and are very kind and knowledgeable too. This family has made an everlasting impression on my family, and I know they would on yours too. 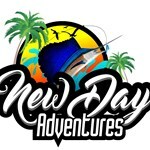 I highly recommend booking with New Day Adventures because it was personal, safe, and fun. We will always cherish our memories with the Nunez family.